INVERNESS have appointed former Hearts chief operating officer Scot Gardiner as their new chief executive ahead of Saturday’s Scottish Cup semi-final against the Jambos. Gardiner officially took up the role on Monday and replaces Yvonne Crook, who resigned from the position last month. 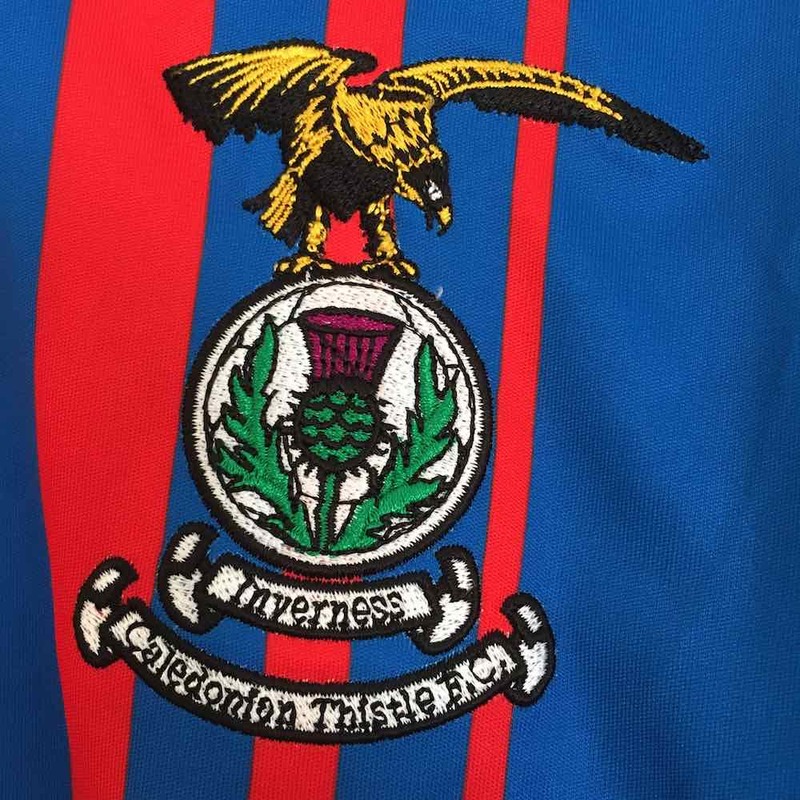 The Caley Jags’ academy director Danny MacDonald and youth academy head of recruitment Ronnie Duncan also stepped down from their roles recently. In February, Inverness announced a loss of £810,000 for the financial year ending May 2018, underlining the challenge faced by Gardiner, a long-time ally of boss John Robertson. Nevertheless, he is relishing the opportunity at the Caledonian Stadium and has immediately targeted a return to the top-flight. He told the club’s official website: “I am fully aware of the challenges facing the club in terms of reduced income from playing in the Championship for a second season. “That said, the numerous meetings and phone calls I have had with the various board members over the last couple of weeks have convinced me that we can make a positive impact on the football club, both on and off the pitch. “My priorities are to build a strong support team to generate the income needed to field a side capable of progressing to the Premiership and – parallel to that work – develop a strategy for the club which will give confidence to the local and regional business community as we look to garner their support. Gardiner was appointed as Dundee CEO in 2012 and stayed in the position for two years before the opportunity to join the Jambos arose. He joined Hearts as COO in July 2014 after the club emerged from the ashes of administration, before ultimately departing the club in August of 2017. Gardiner has also held administrative roles at Tottenham Hotspur and Rangers.